MCBA | Young Lawyers Div. 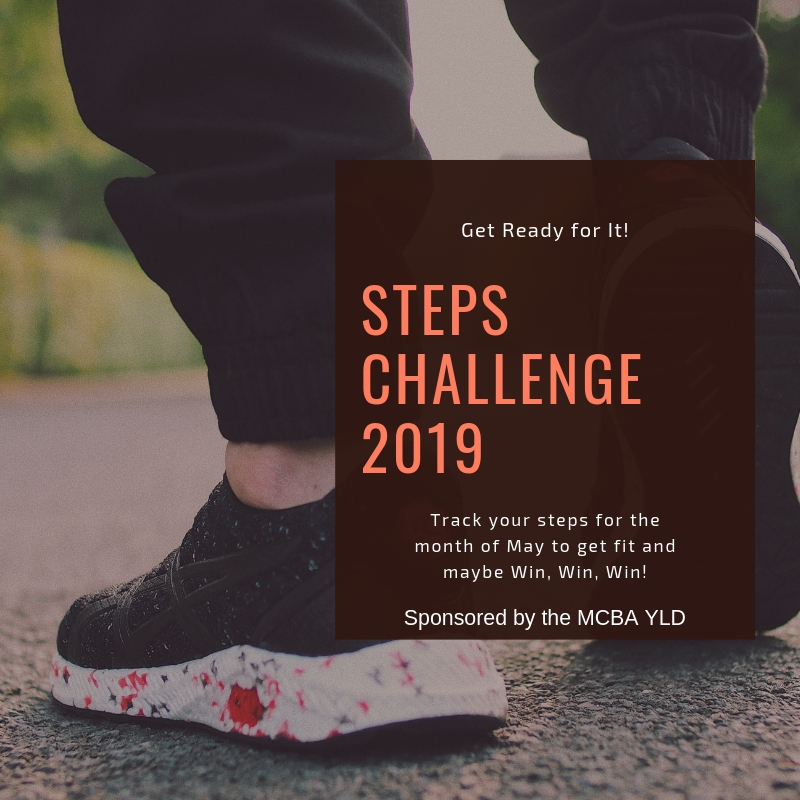 The Young Lawyer’s Division of the Manatee County Bar Association cordially invites YOU to participate in the 2019 Manatee Bar Health Challenge! May has been selected by the Florida bar as health and wellness month. The Young Lawyer’s Division through a generous grant from the Florida bar would like to challenge everyone to get out, exercise and be healthy during the month of May. Please click here to download the form you will need to log your steps. The top three “steppers” for the month of May will receive an Amazon gift card as a reward for their hard work. The Challenge begins on May 1 and ends on May 31st with a ceremony at Robinson Preserve where the winners will get their prize. More information will follow regarding the the Robinson Preserve event. Like and follow the MCBA Facebook Page to keep up to date. The Young Lawyers Division (YLD) is comprised of attorneys practicing in a variety of areas of law throughout Manatee County. All members of the MCBA in good standing who are either (a) under the age of 40, or (b) within their first 5 years of practicing law, are automatically members of the Division for that fiscal year. 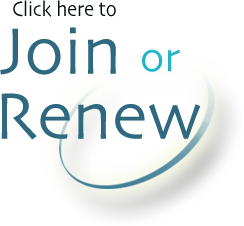 No additional registration or payment of dues shall be required for such membership in the Division to be effective. As a new lawyer, the YLD is a valuable resource because it offers an opportunity for building relationships, Pro Bono service, and professional growth. Whether you choose to attend a luncheon, volunteer for a charitable project, or join the Board of Directors, the YLD is the gateway to enhance your career. We look forward to meeting you at the next event! To orient young and recently admitted lawyers to their responsibilities as members of the Manatee County Bar Association, Inc.
To provide opportunities for social activities, pro bono activities, and participation in projects for the betterment of the MCBA, the Bench, the legal community, or the community in general. Meeting Time and Location The YLD Board typically meets for lunch the second Wednesday of the month from 12:00 p.m. to 1:00 p.m. at the Manatee County Courthouse. Please RSVP (luncheons only) to Graceann Frederico, Executive Director. The YLD offers several events a year for young lawyers. Past events include Java with the Judges which provided an opportunity for young lawyers to enjoy breakfast with the Judges in an informal setting, baseball outings, and beach parties. Pro Bono Projects such as Wills for Heroes where young lawyers partnered with Estate and Probate attorneys to draft wills for our Veterans, Police, Officers and first responders. James M. Horne, Jr., Imm.